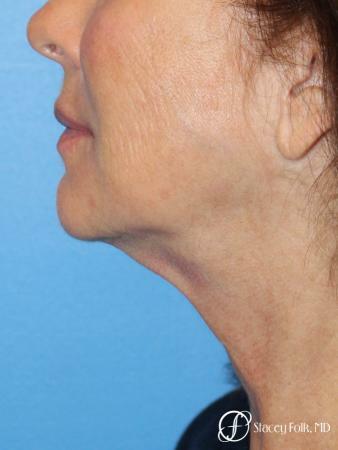 There are a variety of procedures available to address facial laxity, the loss of jawline definition, and fullness or laxity in the neck. 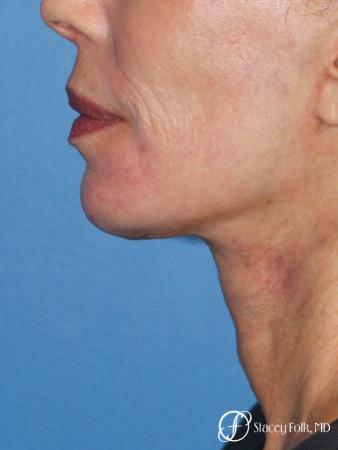 In general, I feel that procedures that pull skin are best avoided because they rely on too much tension that can leave an operated appearance. 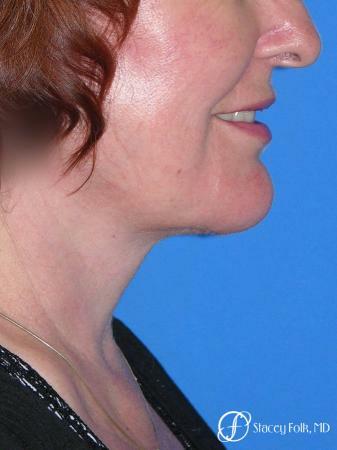 I also find that patients are afraid of doing too much, and because of this want to leave off procedures or do less aggressive sounding procedures thinking it will be more natural. 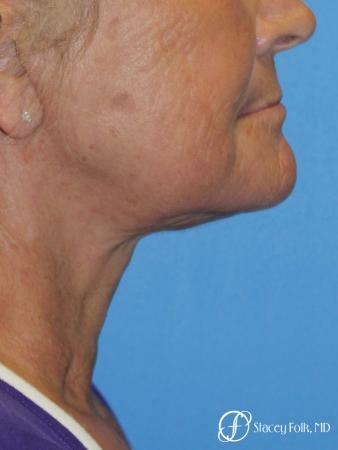 I try to educate and reassure patients that my goal is always to achieve the most natural result, and also one that will be more lasting and continue to age well. 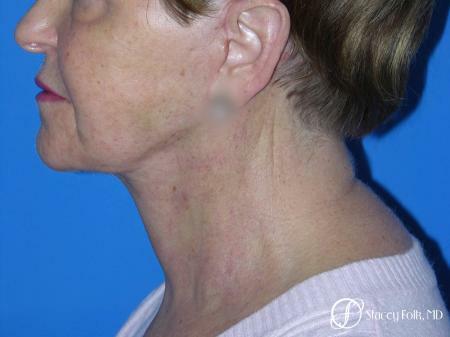 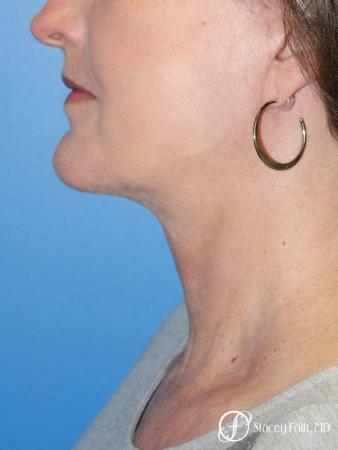 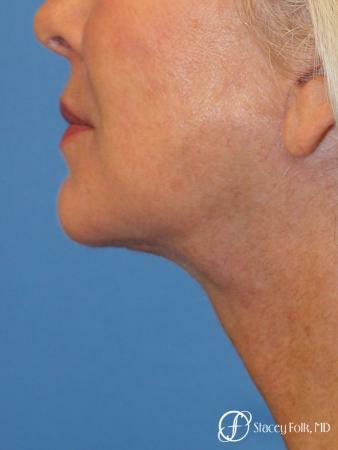 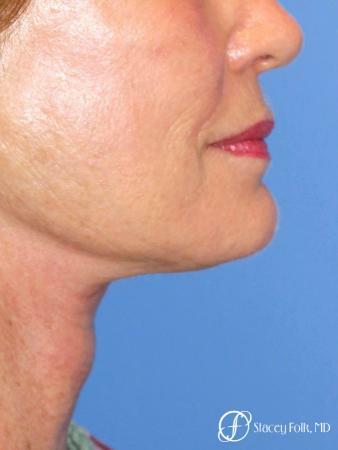 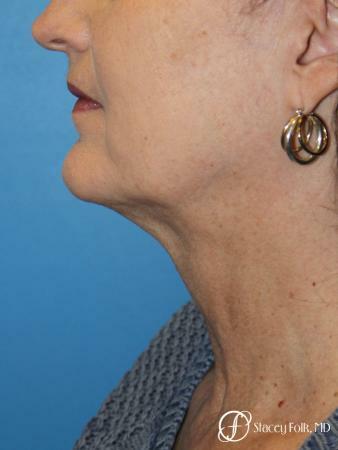 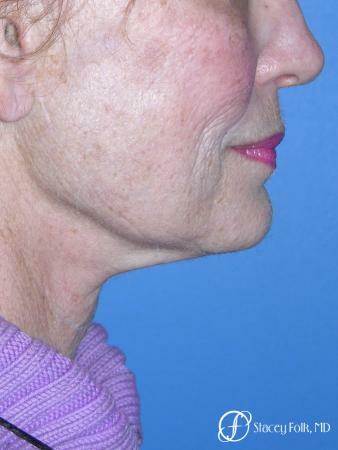 I do include a Neck Lift as part of the Facelift procedure, and an isolated Neck Lift is more common in younger women (who have a full neck but no jowls facial laxity) and some men where facelift scars may be more difficult to conceal. 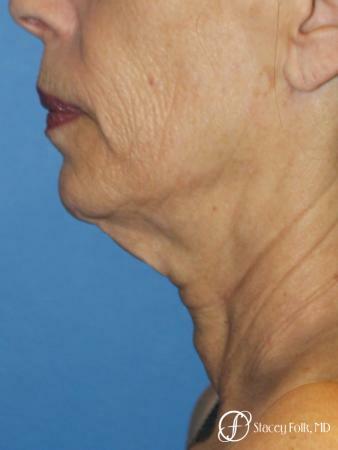 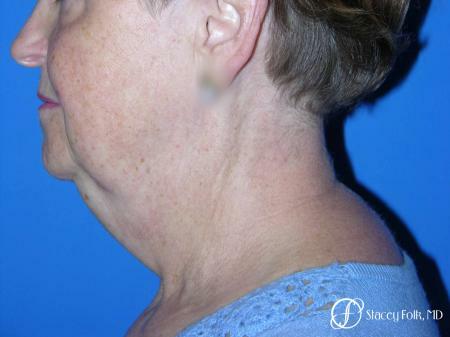 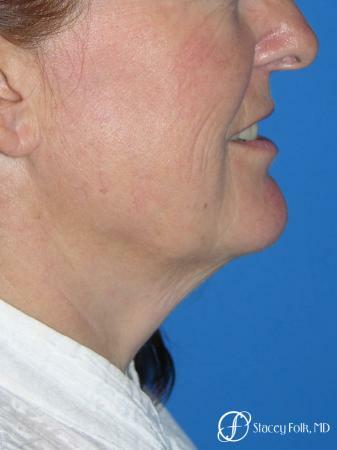 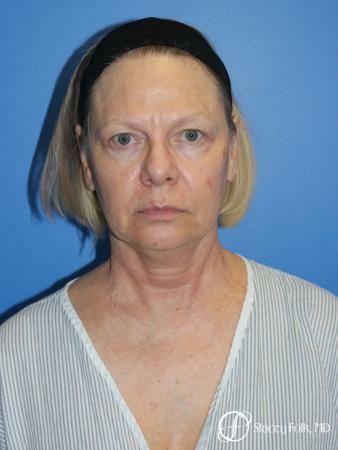 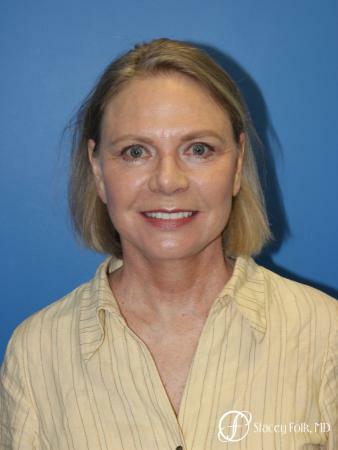 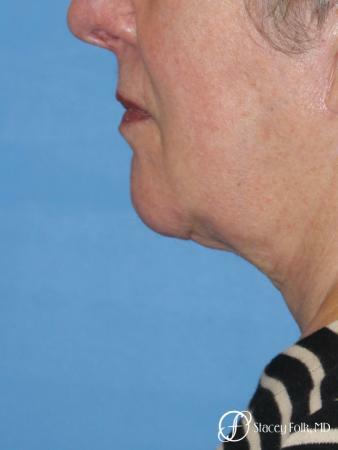 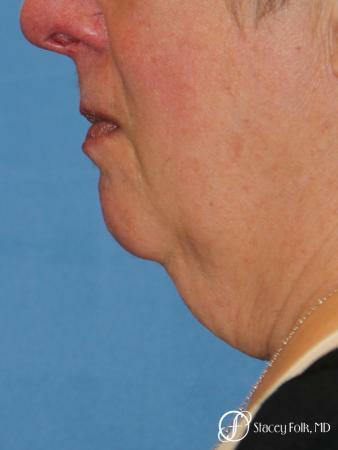 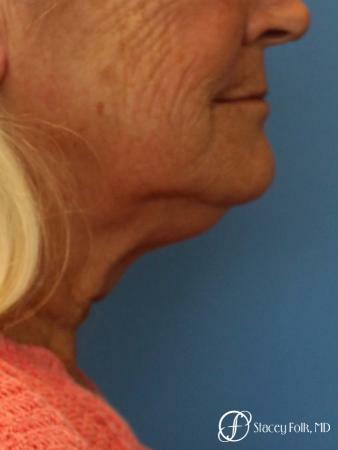 See our gallery for more facial rejuvenation before and after images.